Regular professional upholstery cleaning Singapore has been proven to improve the overall indoor air quality in offices in buildings as well as in homes. 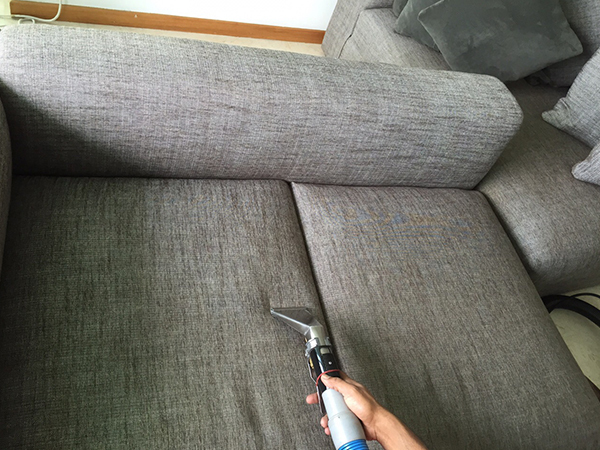 Professional sofa and upholstery cleaning method will ensure that you enjoy a cleaner and healthier indoor living environment. 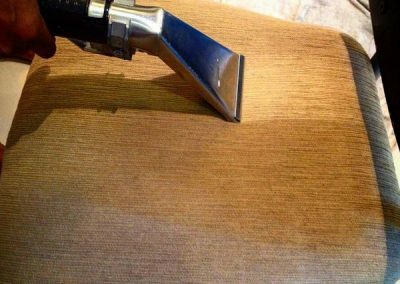 In addition the life span of your upholstery is greatly increased if it has been regularly maintained and professionally cleaned. 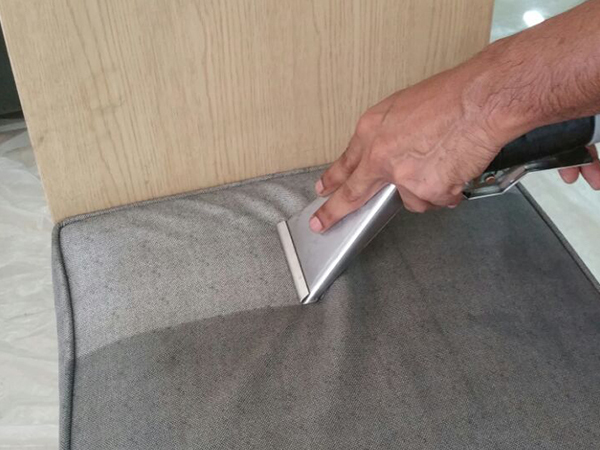 The key to clean and lasting upholstery is regular maintenance. Upholstery fabrics last longer and look cleaner if maintained regularly. 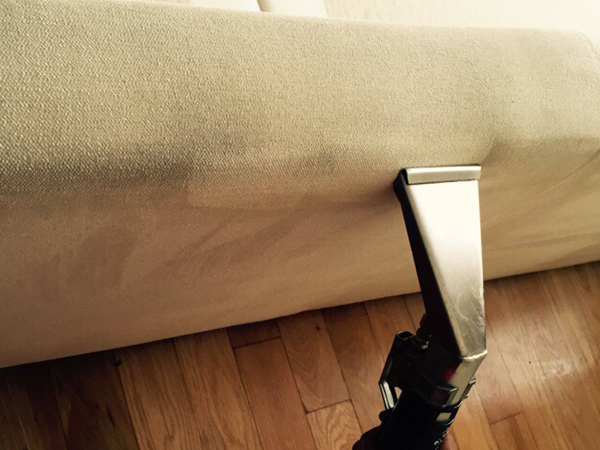 Big Red offers professional sofa and upholstery cleaning services. 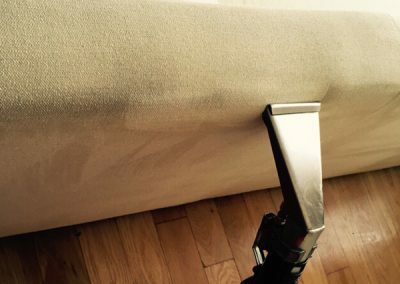 At Big Red Carpet Cleaners, our upholstery cleaning service can restore the beauty and increase the life of your upholstered furniture. 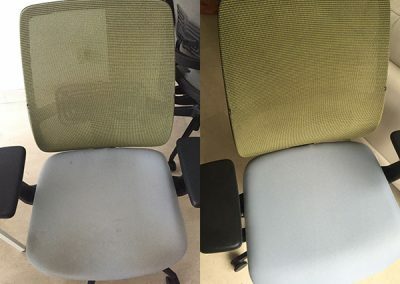 Our professional treatment effectively cleans your upholstery deep down, removing all the embedded particles and dirt that has built up over the years. 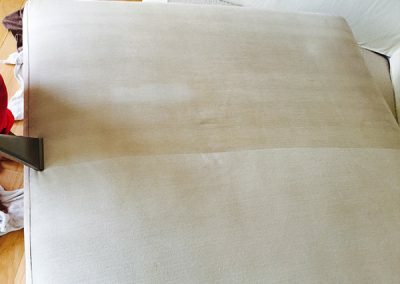 We can restore your furniture’s original color and beauty in no time. 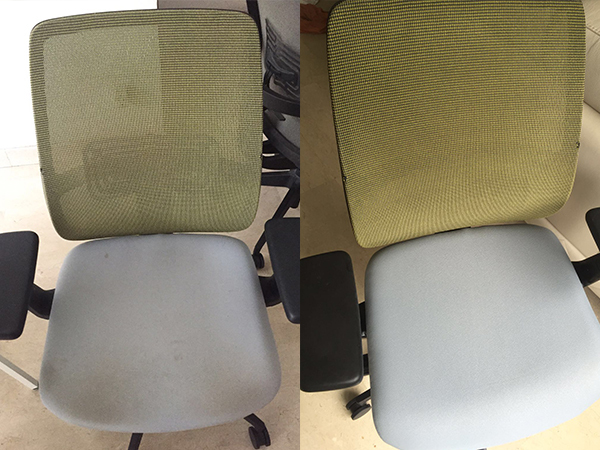 Regular professional upholstery cleaning has been proven to improve the overall indoor air quality in offices in buildings as well as in your homes. Over time, upholstered furniture becomes well-known reservoirs of allergens, dust and dirt particles, and even dust mites. Regular professional cleaning of these fabrics will ensure that you enjoy a cleaner and healthier indoor living environment. At Big Red, we understand the importance of proper upholstery care and maintenance. We use industry-leading technology and the highest standards of service to ensure the best results. 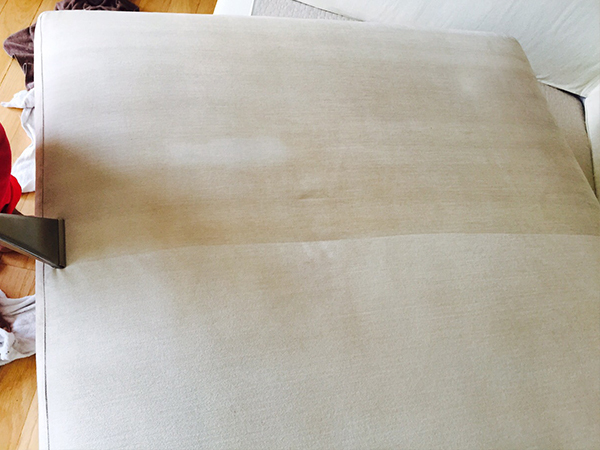 Big Red’s upholstery cleaning technology and method is safe for all types of upholstery and furniture furnishings. 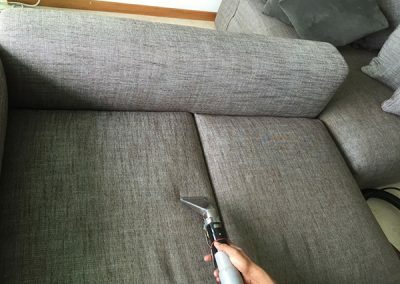 We believe that every case is unique; so we implement a customized method for each specific type and material of sofas, mattresses, chairs, and/or other types of furniture. 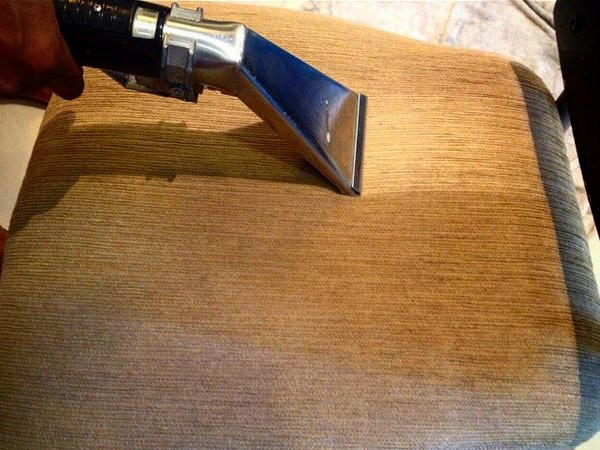 As a professional cleaning company, our professional cleaners will take extra steps to prevent fabric shrinkage and preserve the quality of your upholstery for many years to come. 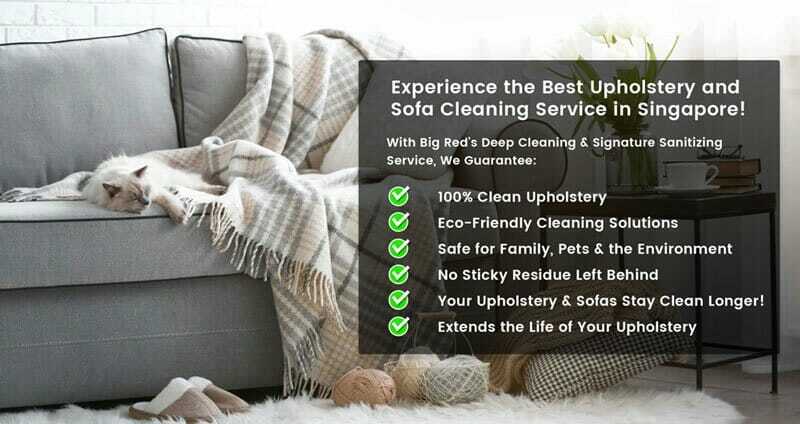 Our 30-Day Big Red Clean Upholstery & Sofa Guarantee! services call Big Red now at 6241 9443!